Getting ahead in retail means catering to your customers, and a single vision of your customers can help you do just that. Article by the team at Auth0. Retail is more complex than ever before. Customers are shopping any brand, everywhere on any device on multiple platforms. As if that weren’t enough pandemonium for retailers, the digital age has ushered in entirely new models that never existed before, like selling on social media, or buying online and picking up in-store. In a retail world with this much choice and this much freedom for a consumer, it’s hard to recreate who your customers are. And, between in-store associates, merchandisers, marketers, digital content creators, social media managers, there are tons of people who need and can benefit from that information. But you need a single vision of your customers for everything from sales to streamlining your digital experience. That means powerful systems that offer you the ability to track customers, centralise their information, and move their data internally to make this happen. A cornerstone of this is your identity management system. Here are three key ways that your CIAM fuels your cross-channel retail strategy. A single vision of your customers begins with a single digital identity, each customer has their information stored in one central profile. This calls for Customer Identity Access Management (CIAM) – a system that can handle logins from any device and funnel information on customers directly to their profile. For retailers, Auth0 creates a single profile for every user in your system, and it can store information on their logins, their devices, their history, and centralise other data you want available on customers. You can link accounts back together, so if a user uses Facebook login one time and Google the next, their info still gets back to one profile. You’re creating the base for the single vision of your customers by using a single profile as the determining source of information for each user. 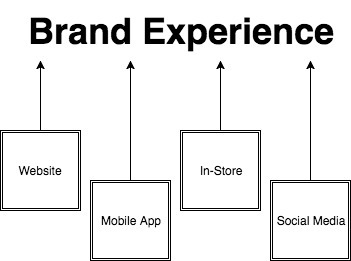 For customers, this helps make the experience of engaging with your brand consistent. Any preferences they set and any information they give you can be used across all your channels. To scale your centralised identity management with your business, Auth0 has a flexible user store directory model, so you can host your directory in the highly secure Auth0 server. You can also choose to use your own existing directory. If you ever want to migrate to the Auth0 database, you can do so without requiring a password reset. No matter what your retail size or needs, there’s a way to get that must-have centralised CIAM. Once you’ve centralised your customer in your own database, you can move on to presenting an “omnichannel” experience for your customers. In essence, this means that consumers are getting a seamless brand experience from you no matter where they’re engaging. With all of the channels available to consumers today, it’s important that people are getting the same brand message, the same options no matter how they engage with you. Enable single sign-on for every brand, on every channel. Regardless of the channel or identity provider the customer uses, there should be a quick, consistent option for them every time they have to log in. That should include in-store access to their account. Give people a social login option, every time. The benefits of social login are twofold. Customers can easily access their account without having to make a new username and password. They will also benefit from the ease of personal devices where they are virtually never logged out of social, making social login functionally a one-click option. Retailers can benefit from the additional data available from social providers and use that to better connect with their customers. 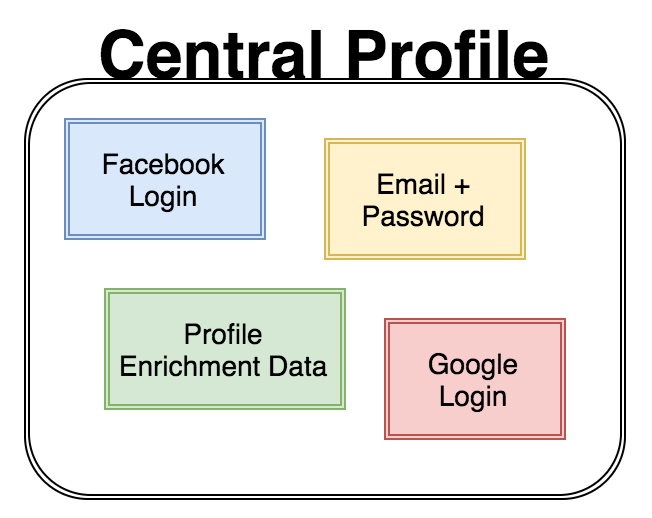 Use your user profile as a starting point throughout your company. Since your CIAM is now a central store for information from multiple channels, it should be used as a source of information company-wide. That means that in-store associates can bring up their profile to help them and that your marketers can show them ads for products they actually like. Although the back-end of “omnichannel” retail is moving towards unified retail, consumers will expect that seamless, “omnichannel” experience to stay with them going forward. Once you have started to develop a single view of your customer, and your customers have a seamless experience with your brand across channels, the next step is to customise the base you’ve built. 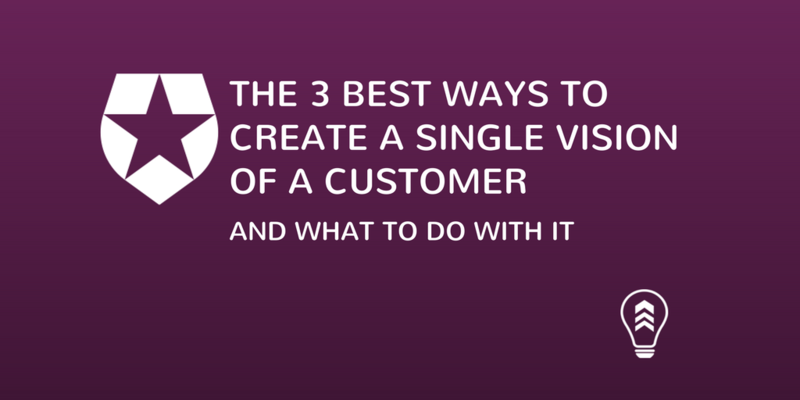 This will help you build a robust view of your customers. That means sharing all the data and insight you’ve stored up in your user profiles with the systems where they’ll be the most useful. Certainly, you’re going to want integrations with your marketing platforms and advertising networks to allow for better-targeted campaigns and in-app advertisements. That means checking to see what solutions are available out of the box, and how flexible your CIAM is. Getting your profile data into your existing software is worth the effort it can take to streamline your SaaS tools. With Auth0, you can customise integrations for any CMS, CRM, ecommerce, or analytics platform. So whatever CRM or ecommerce system works best for you, you will be able to benefit from your data. Of course, you also want to check out what features your platforms are offering you individually, not just how you can integrate all your different platforms. Any integrations that will help you get the most out of your identity management are going to strengthen the vision you have of your customer. From marketing to sales to product, knowing your customers is a key part of building and maintaining your business. 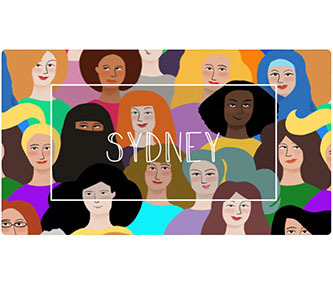 As the digital world offers consumers more and more possibility, forging that personalised connection is more important than ever before. Building and enriching the single view of a customer is a great way to get to know your customers. Don’t be intimidated, use your CIAM to your full advantage to put yourself ahead, especially in ecommerce and retail. 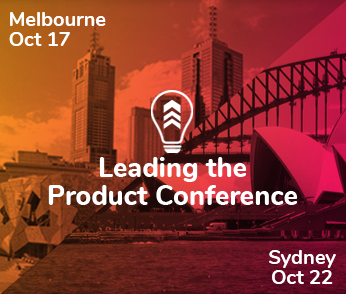 The 2017 Leading the Product conference series was a blast. 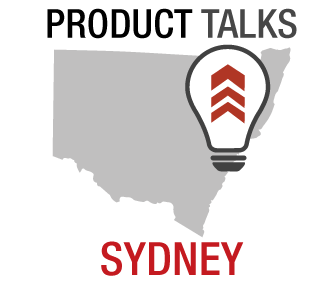 It was great to see so many like-minded people in Sydney. Thanks for those of you who came by our desk to say hi and learn more about Autho. Remember, if you are building a B2C, B2B, or B2E tool, Auth0, can help you focus on what matters the most to you, the special features of your product. Auth0 can improve your product’s security with state-of-the-art features like passwordless, breached password surveillance, and multifactor authentication. This article was originally posted here at Autho.